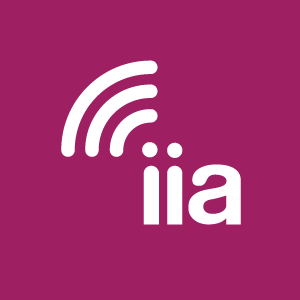 The statistic below presents the share of internet users in the United States who stated they felt confident about their privacy settings on their social media accounts working as intended. 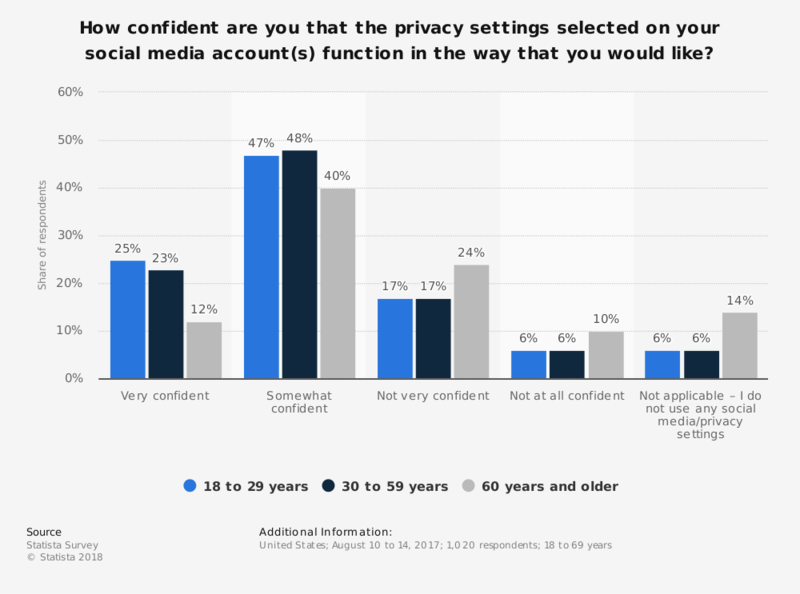 In an August 2017 survey, only 12 percent of respondents aged 60 years and older felt very confident in the efficacy of social media privacy settings. A total of 25 percent of respondents aged 18 to 29 years felt very confident regarding this issue.